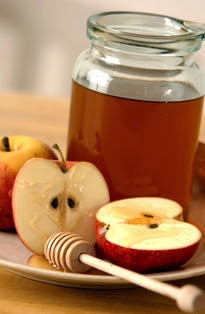 Today is the beginning of Rosh Hashanah. While maintained to be a Jewish holiday, it is part of the "missed or lost understanding" of our Christian (Hebraic) roots. Among some of the items eaten during this festival, apples and honey are consumed to symbolize a sweet new year. So happy new year or L'shanah tovah! Here are the sweet apple and honey projects our Design Team came up with! create this super cute card. Make sure you check her blog for the details! Jen created two 12x12 scrapbook layouts for today's challenge. The first uses the "Just Because" Cards and Walk in My Garden cartridges. The second uses the "Just Because" Cards and Doodlecharms cartridges. Make sure you check out her blog for the "sweet" details! 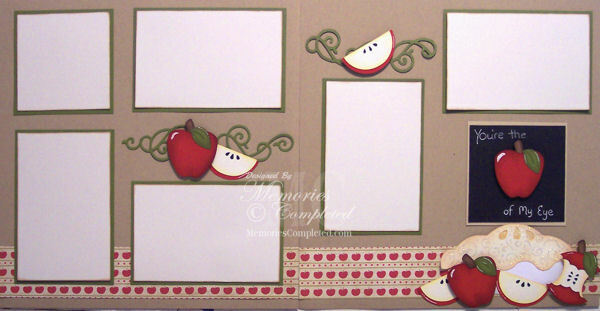 Melin created this layout using the Heritage, Give a Hoot and Plantin School Book Cartridges. Melin created this layout using the Plantin School Book Cartridge, a PIE SVG file from PaperCraftingWorld and a Lifestyle Crafts (formerly Quickutz) decorative border die. Melin created this layout using the Just Because, Forever Young and Lyrical Letters Cartridges. Here is a close up of the little honey bee holding his honey pot. The honey pot is from the Just Because cartridge and the Honey Bee is from Lyrical Letters and George and Basic Shapes. I did use the Gypsy to do some welding but he could be reproduced without the Gypsy as well. Be sure to come back by tomorrow for another cute project! Don't forget . . . we have a Design Team Call going on and would love to have you join our fun! The deadline is Wednesday, October 5th -- here is the link with all the specifics. Thank you SO MUCH for joining us once again! We appreciate it so much! Have a wonderfully crafty day. 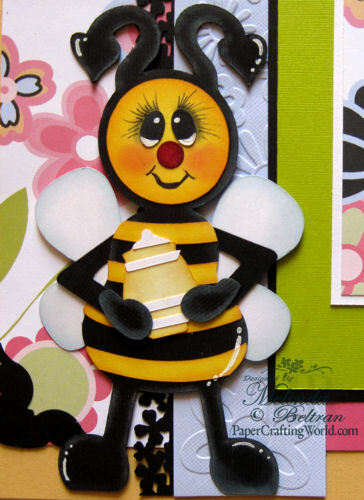 wow melin, that bee is just beeyond cute! 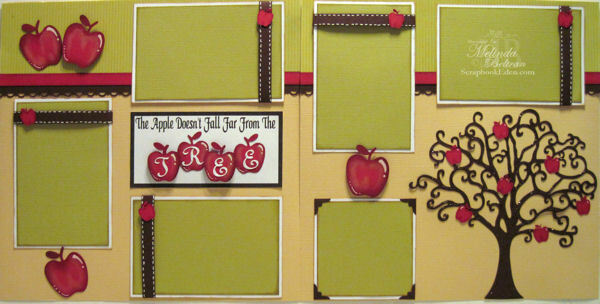 oh my gosh I am in love with all the different scrapbook layouts! Too cute! I really like the awefully cute bee. Can you give the instructions on the how to for it. I would love to try it. Thanks. Great job DT love all those fun projects. Figured out where the DT names with links were on your blog (righthand side of your blog) so I could ck out the DT projects. Working on my entry. 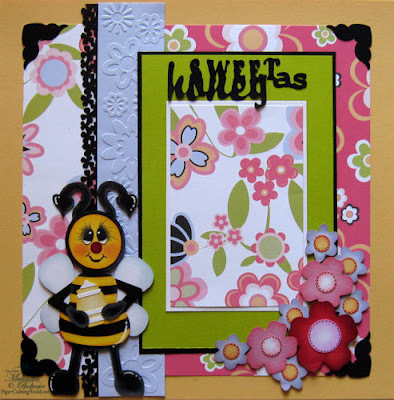 Posted my 2 page "Bee happy" scrapbook layout with inspiration from DT Jen & used Bee photos of Bees that I photographed in my backyard. What wonderful projects! I'm always so amazed by those of you who create such amazing layouts! 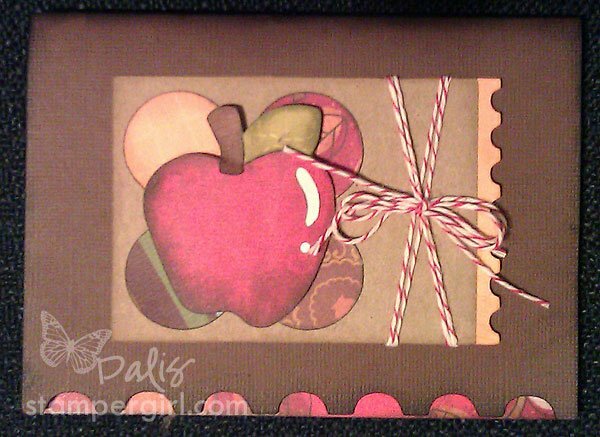 I added my project - no paper but I did use my Cricut and have apples and "my honey"!! Gorgeous projects Design Team! Thanks for a fun challenge! Such awesome projects from the DT. Thanks ladies.